The Plant Tree has several kits and many assembly options. The various standing options and limb variations allow you to become the designer. The 3 in 1 Complete Kit comes with everything you need to set up your Plant Tree in the yard, deck or ceiling. The Complete Kit includes the Seven-Day Timer and Eight-Plant Watering system to automate your plant care. Take control of your plant care and display with The Plant Tree. The Complete Kit comes with everything you need to get your Plant Tree set up. 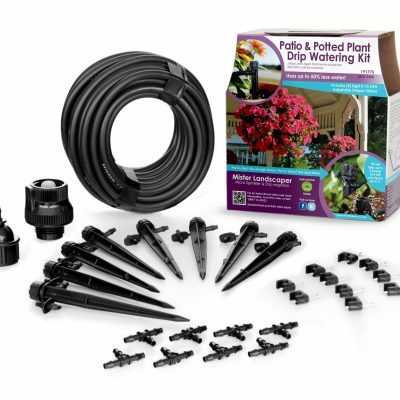 The Complete Kit includes the Seven-Day Timer and Eight-Plant Watering system to automate your plant care. Redefine any solid surface with any of our wall mount options. Choose from several accessories or add-ons to take your Plant Tree to the next level. Mount your Plant Tree to any deck or ceiling with the Deck/Ceiling Mount. 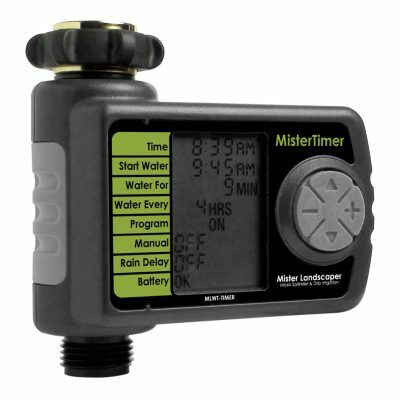 Combine the Seven-Day Timer and Eigh-Plant Watering System to automate plant care. Together, these will automate when your plants get water and help control the flow to give each plant on your Plant Tree™ the optimal amount of water every day. Lightweight aluminum that can hold up to 20lbs. Works with all Plant Tree Products. Pick your color Natural Aluminum or Black. 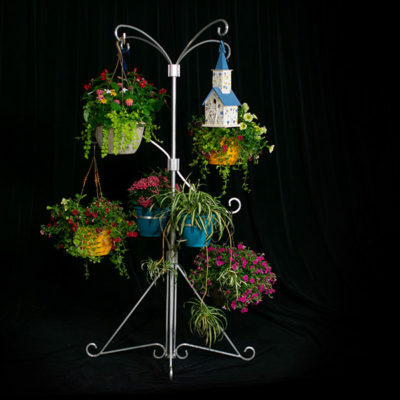 Expandable (6"-9") Potted Limb can hold any 6"-9" pots and fits The Plant Tree, 3 in 1 Tree and 3-Plant Brackets. Secure your Plant Tree in your yard with the Yard Mount.